Announcement 1- A New addition to the Studio Finch Family! Oh goodness, no. It’s not what you think. As of late, we have been taking a roll of 35mm film at each of our couple’s weddings. We still shoot about 99% digital, and we love digital because it’s fast- and awesome for reception dance shots. But we also are obsessed with film. Film is slow. Film has a delayed sense of gratification, and it’s like Christmas morning every time we get our prints back from film. We have been in love with film since we began photographing, before we even met. There is something about film that always makes me stare at photos with my mouth open, in awe. Honestly, we kind of forgot about shooting film over the years. For the next three years, that moment resonated with us. We purchased a Canon EOS-1V 35mm film camera in May. 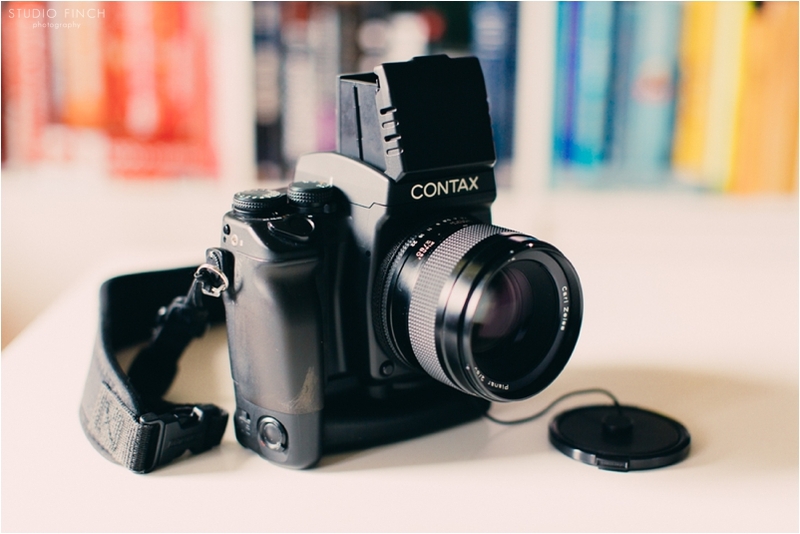 Now we have progressed to our newest addition, our new and beloved Contax 645. I am beyond excited to have this little gem. They don’t make these 120mm cameras anymore, and the waist level viewfinder is hard to find. I cannot wait to show you guys magical colors and milky whites and ACTUAL film grain over the next coming years as we progress into becoming hybrid wedding photographers. Film & Digital. Jose Villa, we cannot thank you enough for being so kind and inspiring. 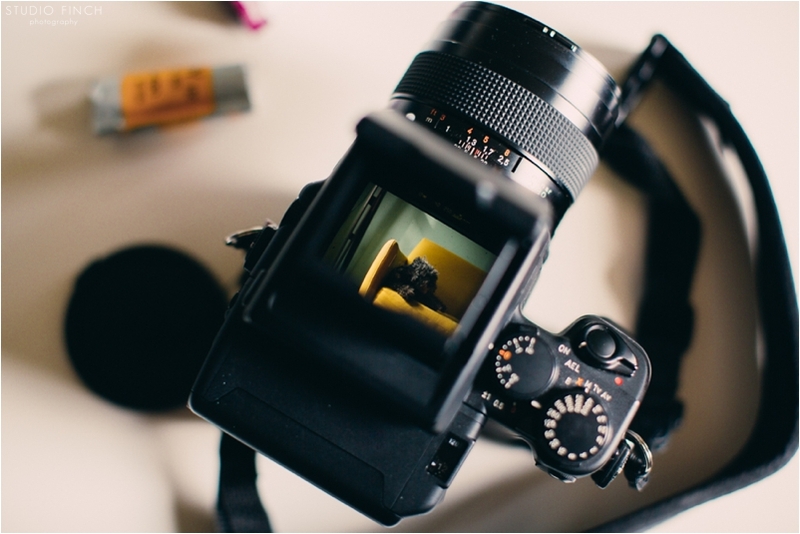 A look through the Contax 645 waist level viewfinder.